"Every picture has a story. 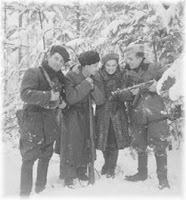 This is a picture when I was accepted into the Partisans but many Jewish people escaped from ghettos, from concentration camps and they were not accepted in the Partisans because they had families. They had little children, so they were in in the woods hiding. But the Partisans had an obligation and they felt they should do it to bring them and to bring them to deliver to them some food so they would survive even without joining the Partisans." Faye Schulman was born to a large family on November 28, 1919 in Lenin, Poland. She learned photography from her brother Moishe and assisted him in his photography business. On August 14, 1942, the Germans killed 1,850 Jews from the Lenin ghetto, including Faye's parents, sisters and younger brother. They spared only 26 people that day, among them was Faye for her photographic abilities. 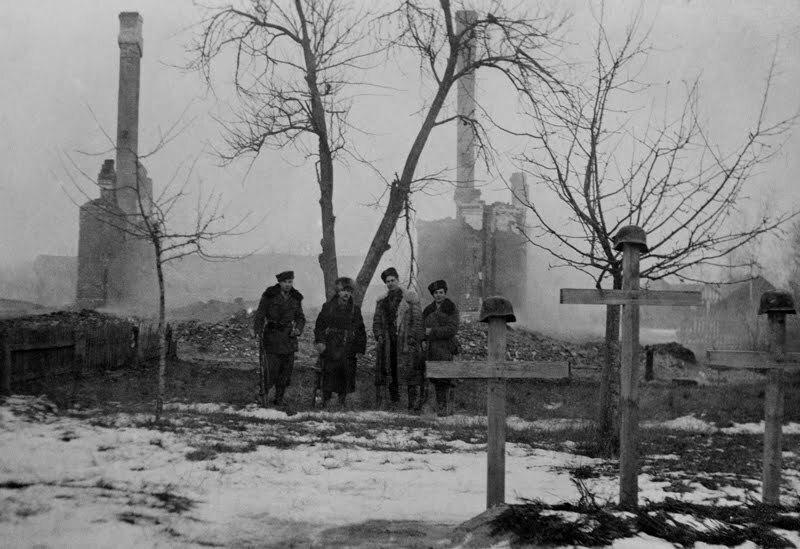 The Germans ordered Faye to develop their photographs of the massacre. Secretly, she also made copies for herself. During a partisan raid, Faye fled to the forests and joined the Molotava Brigade, a partisan group made mostly of escaped Soviet Red Army POWs.She was accepted because her brother-in-law had been a doctor and they were desperate for anyone with experience in medicine. Faye served the group as a nurse from September 1942 to July 1944, even though she had no previous medical experience, assisting the camp’s doctor, a veterinarian. 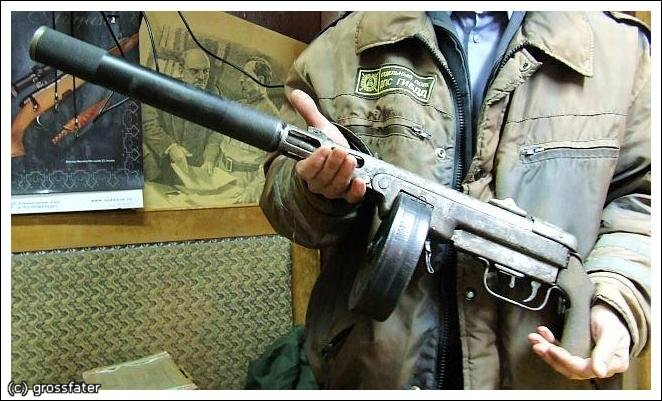 During a raid on Lenin, Faye succeeded in recovering her old photography equipment. During the next two years, she took over a hundred photographs, developing the medium format negatives under blankets and making “sun prints” during the day. On missions Faye buried the camera and tripod to keep it safe. Her photos show a rare side of partisan activity – one is of a funeral scene where two Jewish partisans are being buried alongside Russian partisans, despite the intense antisemitism in the group. 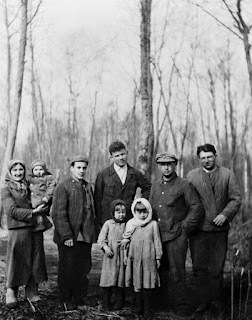 In another image, Schulman and three young Jewish men smile joyously after an unexpected reunion in the forest—each believing that the other had been killed. "I want people to know that there was resistance. Jews did not go like sheep to the slaughter. I was a photographer. I have pictures. 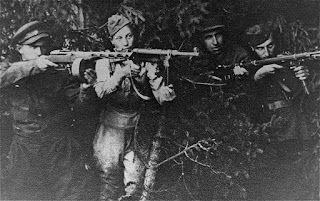 I have proof.” She is the only known Jewish partisan photographer. After liberation, Faye married Morris Schulman, another Jewish partisan. 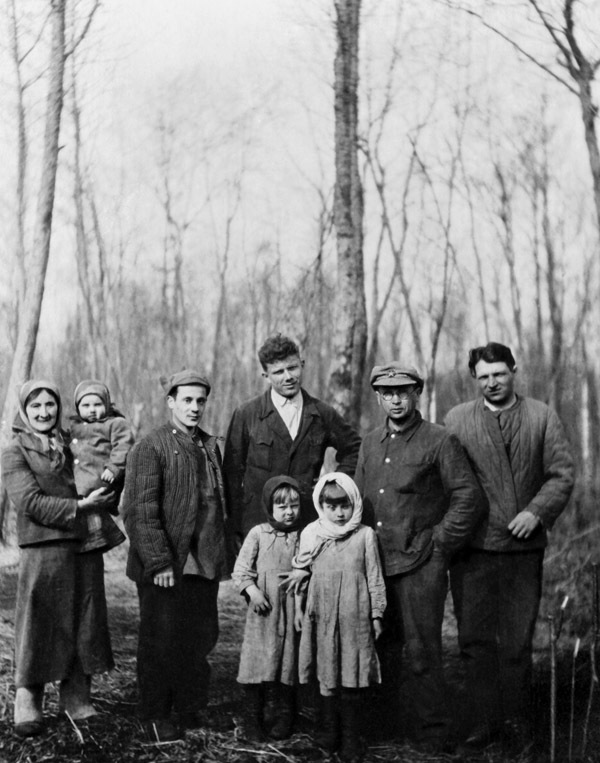 Faye and Morris enjoyed a prosperous life as decorated Soviet partisans, but wanted to leave Pinsk, Poland, which reminded them of a "graveyard." Morris and Faye lived in the Landsberg Displaced Persons Camps in Germany for the next three years, and immigrated to Canada in 1948. Today Faye lives in Toronto, Canada and shares her experiences with diverse audiences. She has two children and six grandchildren. 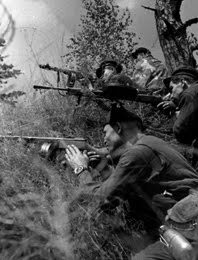 The photographs she took during the war have been turned into a traveling photography exhibition entitled Pictures of Resistance: The Wartime Photography of Jewish Partisan Faye Schulman. 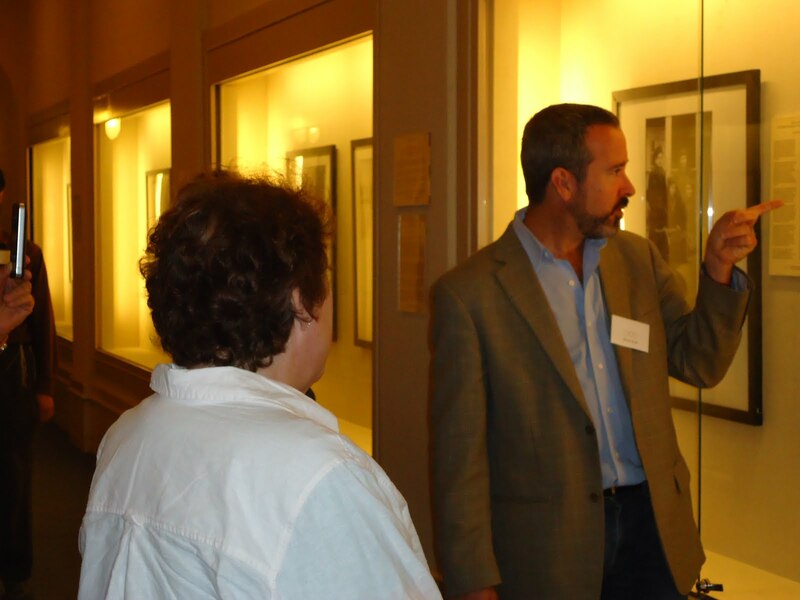 The exhibit is produced by the Jewish Partisan Educational Foundation and curated by Jill Vexler, Ph.D. 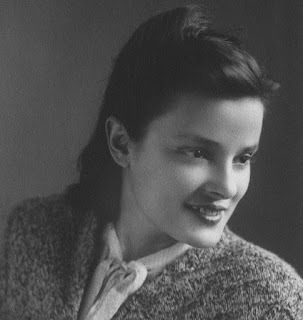 In 2010, her book A Partisan's Memoir: Woman of the Holocaust was published. 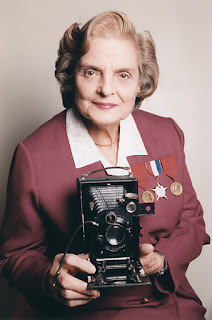 Visit www.jewishpartisans.org for more about Faye Schulman, including six videos of her reflecting on her time as a partisan and information about the Pictures of Resistance exhibit. RDR Books, February 23, 2009. Vladka Meed, “Jewish Resistance in the Warsaw Ghetto.” Dimensions, Vol. 7 No. 2; 1993. Study Guide and DVD- Women and the Holocaust: “Courage and Compassion"
"A Partisan Returns: The Legacy of Two Sisters" chronicles former Bielski partisan Lisa Reibel’s journey back to her home in Belarus for the first time after nearly 65 years. Hear first-hand how her story of escape, struggle, and success continues to influence her family today. "Everyday the Impossible: Jewish Women in the Partisans" relates how Jewish women partisans overcame the unique dangers they faced both as women and as Jews to become part of the vital infrastructure of partisan movements throughout the World War II. 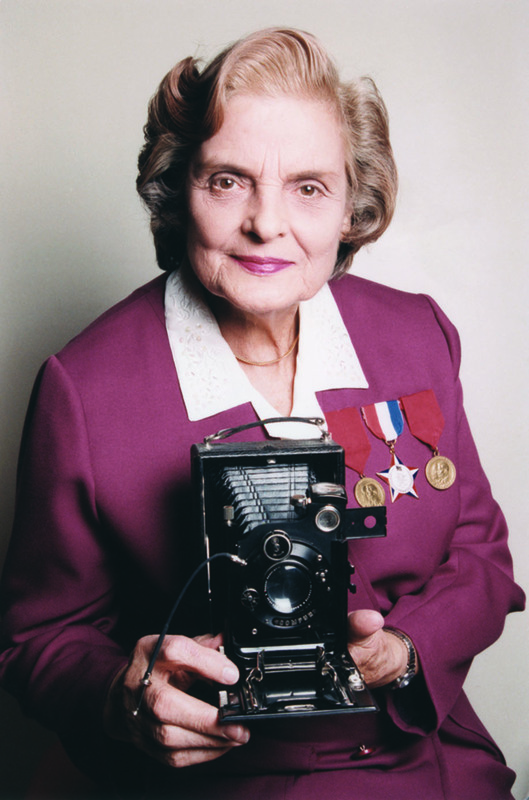 JPEF also developed a study guide “Women in the Partisans” to accompany the film, which is narrated by Tovah Feldshuh. Earlier this year, the United Nations Outreach Division promoted the JPEF study guide "Women in the Partisans" to coincide with the film, Daring to Resist, at 30 U.N. Information Centers around the world. The film profiles three young Jewish women during the Holocaust--including Faye Schulman, Jewish partisan photographer--who found unexpected ways to fight back against the Germans. JPEF features Schulman's remarkable photographs in our traveling exhibit, "Pictures of Resistance." Click here to learn more about the 11 Jewish women partisans on the JPEF website, download study guides, and watch short films emphasizing the unique role that women played in partisan groups during the Holocaust. Watch a live webcast as the United Nations honors the courage of women during the Holocaust, which continues to inspire and empower women today. The theme of the Memorial Ceremony: “Women and the Holocaust: Courage and Compassion” on the occasion of the International Day of Commemoration to honour the victims of the Holocaust. United Nations Secretary-General Ban Ki-moon will deliver opening remarks. Statements will also be made by H.E. Mr. Joseph Deiss, President of the 65th Session of the General Assembly, H.E. Mr. Ehud Barak, Minister of Defence of the State of Israel, and H.E. Ambassador Rosemary A. DiCarlo, U.S. Deputy Permanent Representative to the United Nations. The keynote speech will be delivered by Professor Lenore Weitzman, Professor Emeritus, George Mason University and Mrs. Nesse Godin, Holocaust Survivor (Lithuania) will share her testimony. JPEF worked closely with the UN to promote its materials including the study guide, Jewish Women in the Partisans. The UN sent the study guide to over thirty United Nations Information Centers (UNICs) around the globe to be used for local programming in conjunction with the documentary film Daring to Resist, which profiles three young Jewish women during the Holocaust--including Faye Schulman Jewish partisan photographer. Explore all of the resources of JPEF to learn more about Jewish women partisans. JPEF: You must have many days of personal reflection and remembrance. How is Yom HaShoah v’HaGevurah different? Schulman: This is the day when most people remember the Shoah. For me, it is not that different than any other day because I think about it all the time. Every day is Yom HaShoah. JPEF: What lessons would you like to share with young people today? Schulman: That there was a resistance and Jews did not go like lambs to the slaughter. Jews resisted—they fought back! JPEF: What do you think is important about Yom HaShoah v’HaGevurah? Schulman: I think it is important for future generations, not those of past generations who remember it quite clearly. As I said already, for me one day is not any different than the other—it is my responsibility to remember it and speak about what happened every day.